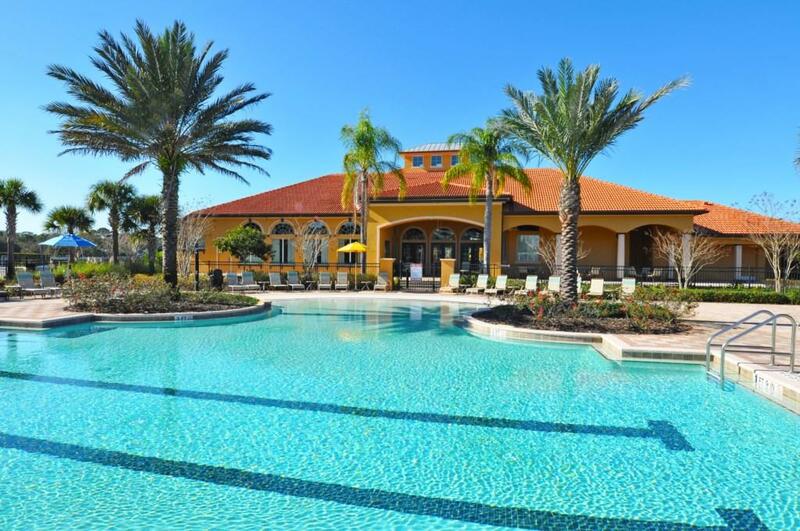 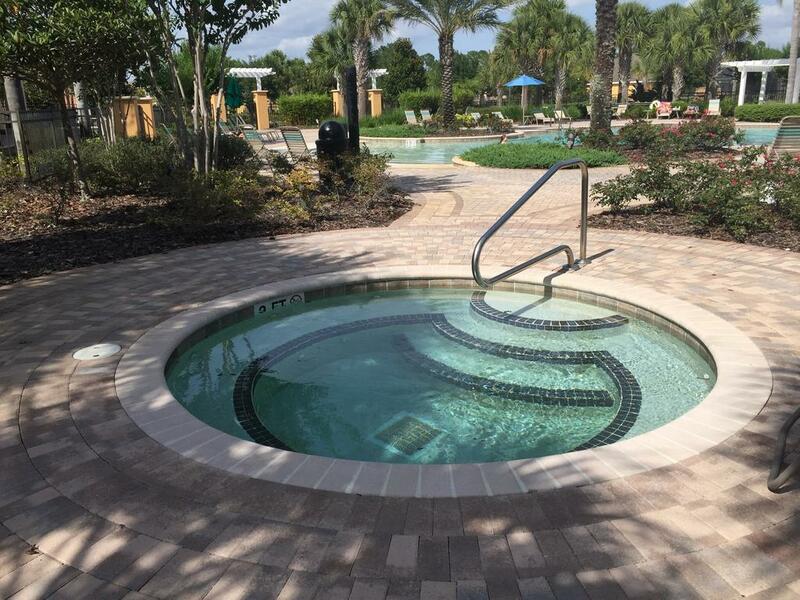 Watersong Resort is situated in the Davenport area of Orlando and features Mediterranean style 3, 4, 5 and 6 bed detached homes each with private swimming pool. 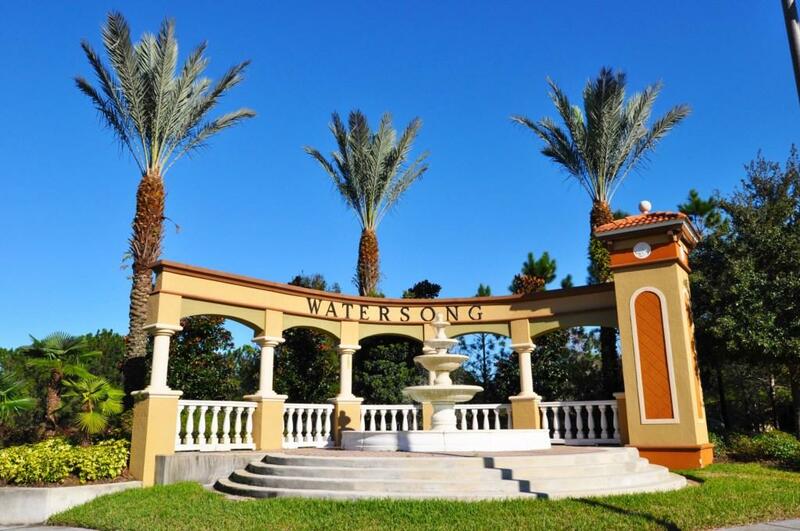 Watersong is a gated family orientated community set in rolling countryside and situated with easy access to US Highway 4 and amongst beautifully landscaped grounds surrounded by an abundance of orange groves and pine trees. 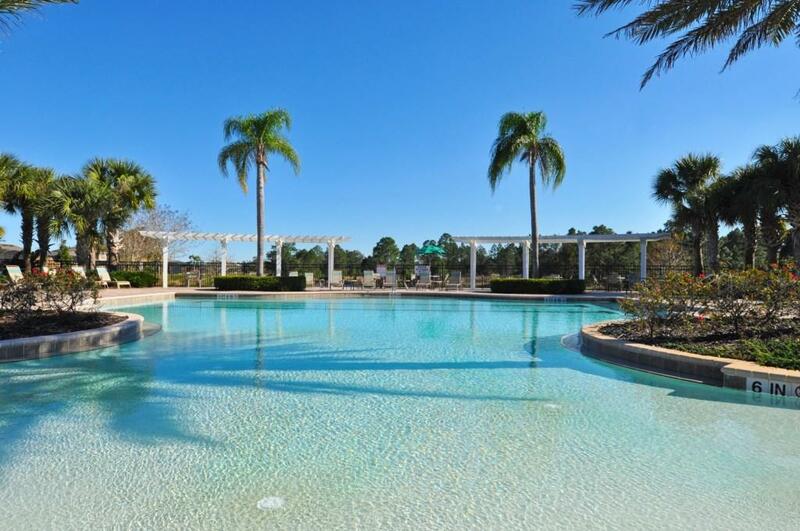 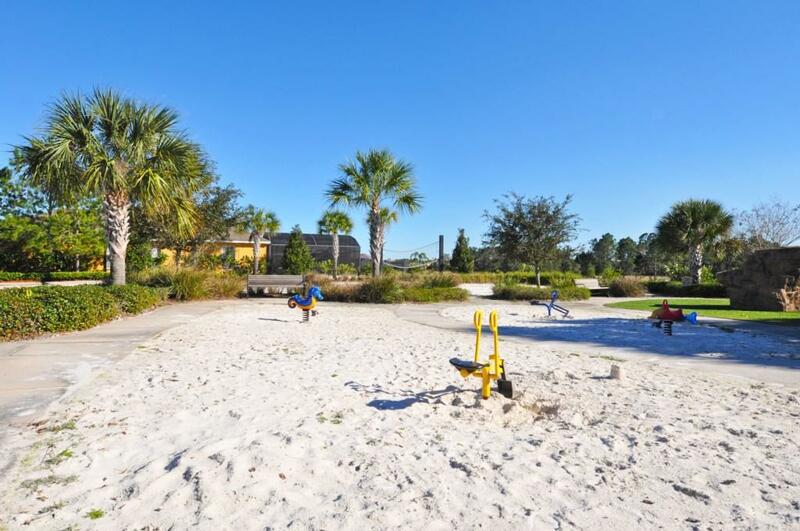 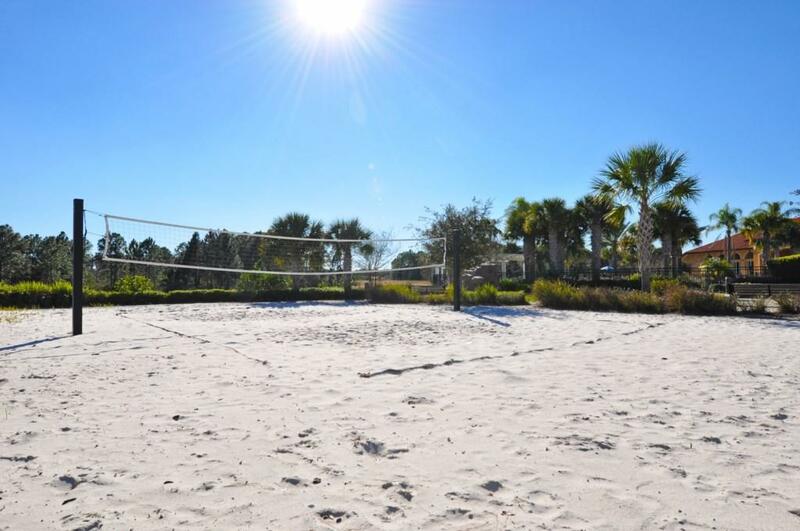 Watersong Resort is a gated community set in woodlands and lakelands off South Orange Blossom Trail in the Davenport area. 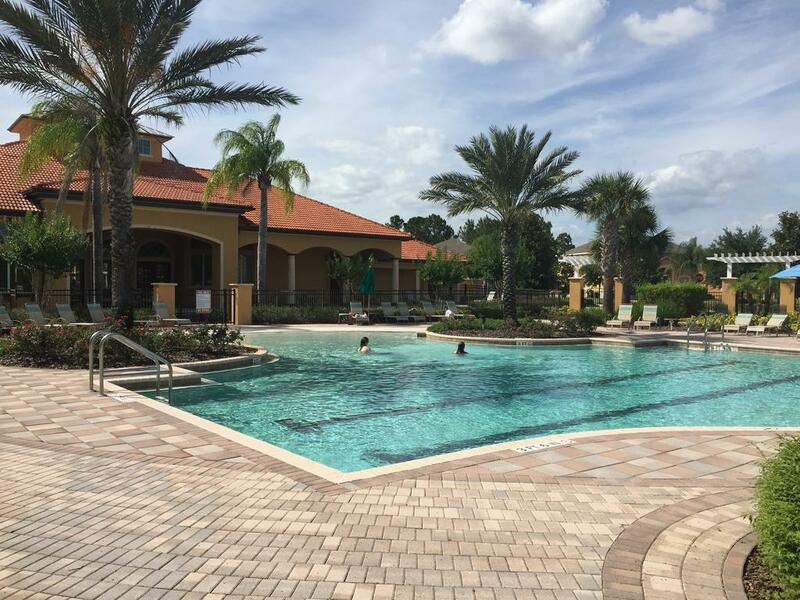 Watersong Resort offers executive Mediterranean style vacation properties. 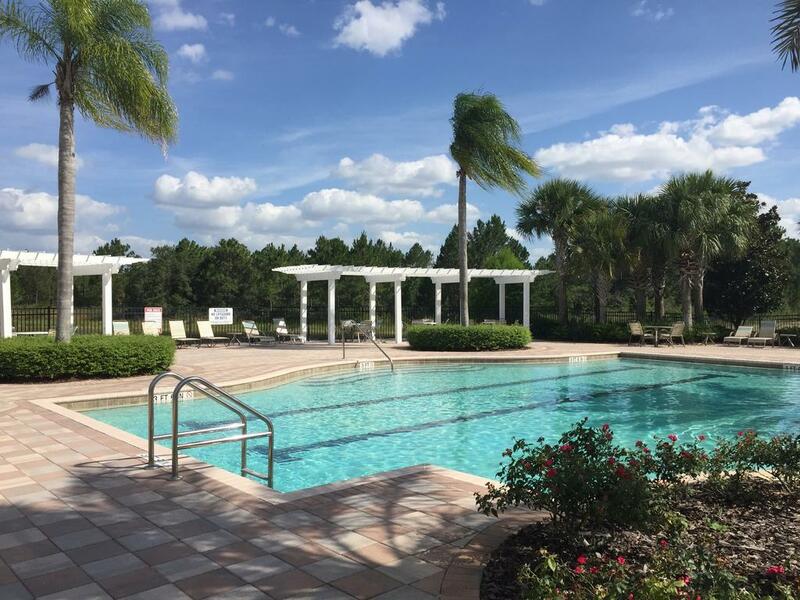 Shops, restaurants and supermarkets are located nearby with all the attractions of the action packed Highway 192 and the exciting Orlando Area Attractions within easy driving distance. 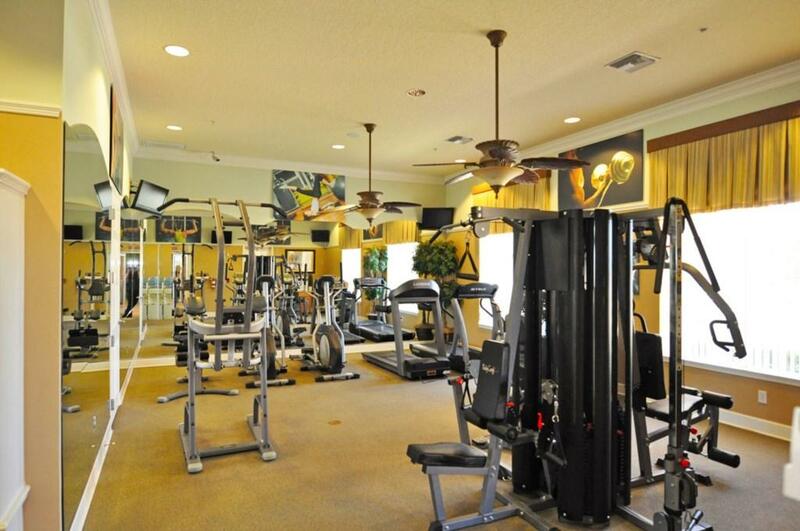 Watersong Resort leisure amenities include a central Clubhouse with a resort style swimming pool, lounge, fitness facility, cyber cafe, basketball and volleyball courts, children`s play area and picnic site. 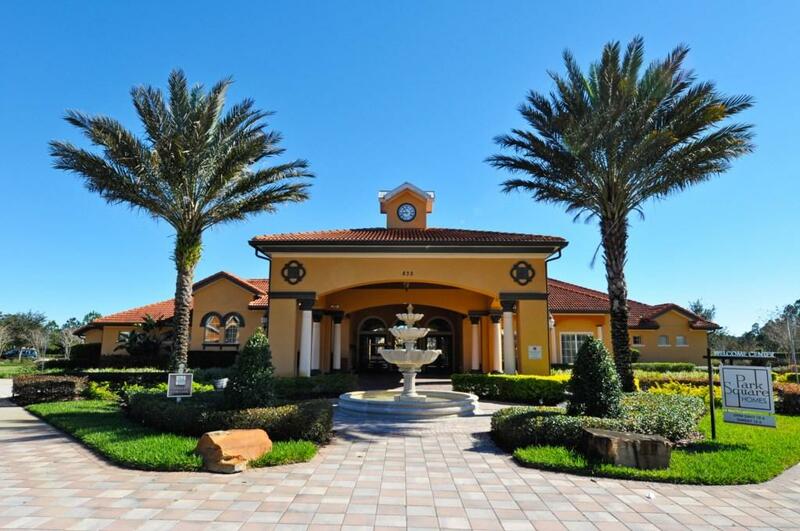 Keen golfers have nearby Providence Golf Club on your doorstep.